As much fun to make as it is to eat. 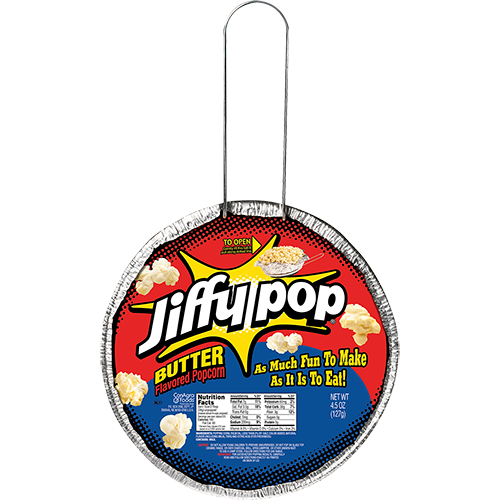 With its self-contained stove-top popping pan, Jiffy Pop offers a fresh homemade taste no microwave popcorn can match. 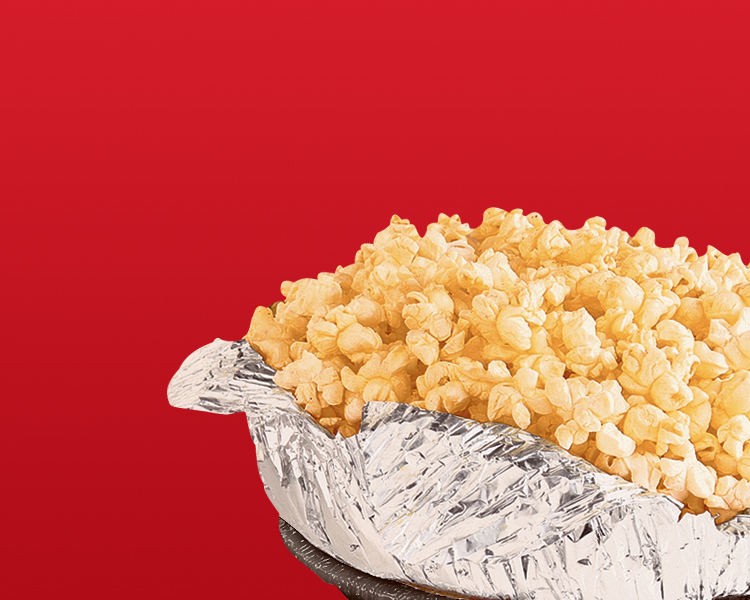 Since 1959, Jiffy Pop has been perfected using the finest corn kernels to create the ultimate popping experience.